The most revered of Africa’s Ecotourism safari destinations, Kenya is located in East Africa and boasts the Masai Mara National Park, renowned for its abundant wildlife and annual Great Migration. It is a country brimming with romance, thrill and adventure – nothing says “classic Ecotourism safari” quite like a Kenyan safari. A Kenyan Ecotourism safari not only boasts spectacular natural beauty in one of the most unspoiled places on earth, but it also brings you up close and personal with Africa’s most sought-after wildlife. 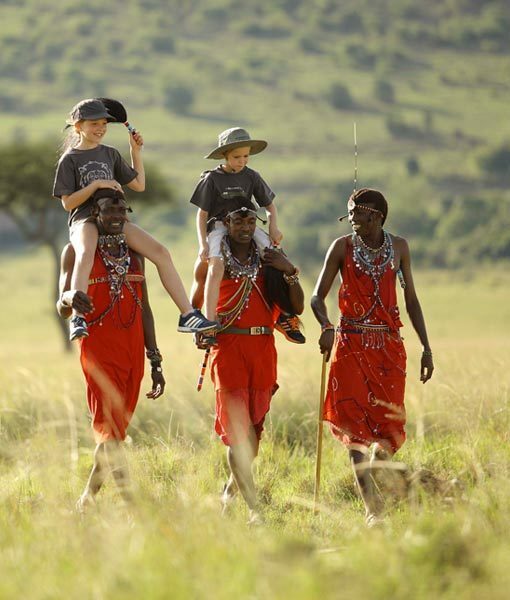 We will ensure that you experience a luxury Kenyan Ecotourism safari like no other – no matter what your preference, be it a family-friendly holiday, romantic honeymoon or photographic safari that draws you to the African continent. Add Kenya To Your Safari.